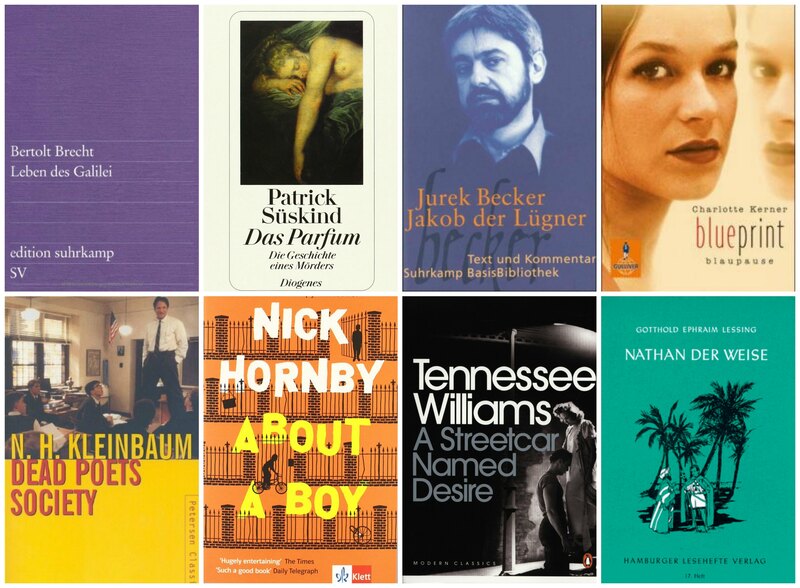 Required High School Reading – Book list from a German school | Study. Read. Write. Lately I have been wondering about required reading in high school. Mainly because I re-organised my book shelves and grouped all the books I had to read in school together and realised that my list is pretty long. There seem to be a few books and/or authors that are universal (Shakespeare, Orwell etc. ), but many are down to a country’s preference. In your native language, you’ll usually read and analyse books that originated in your country or were written in your language first (i.e. not a translated work). 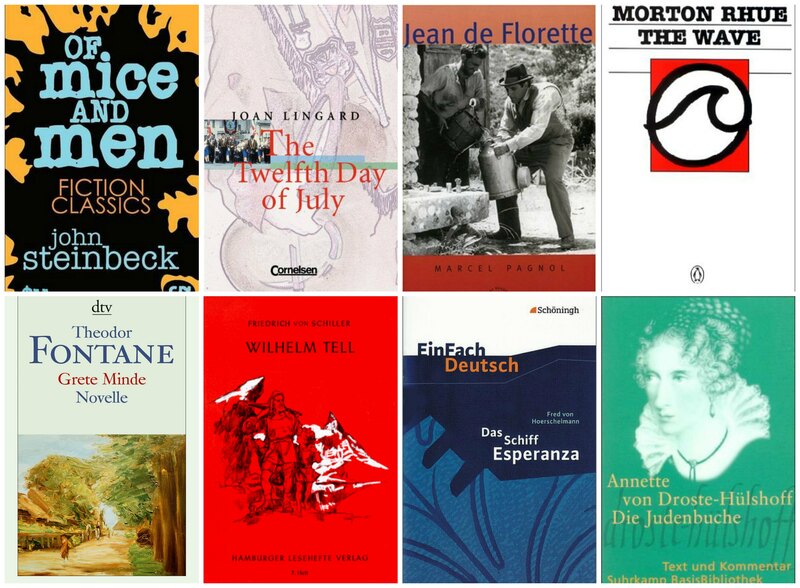 In foreign languages, you tend to start off easy and then get more complex reading lists as your language skills improve. 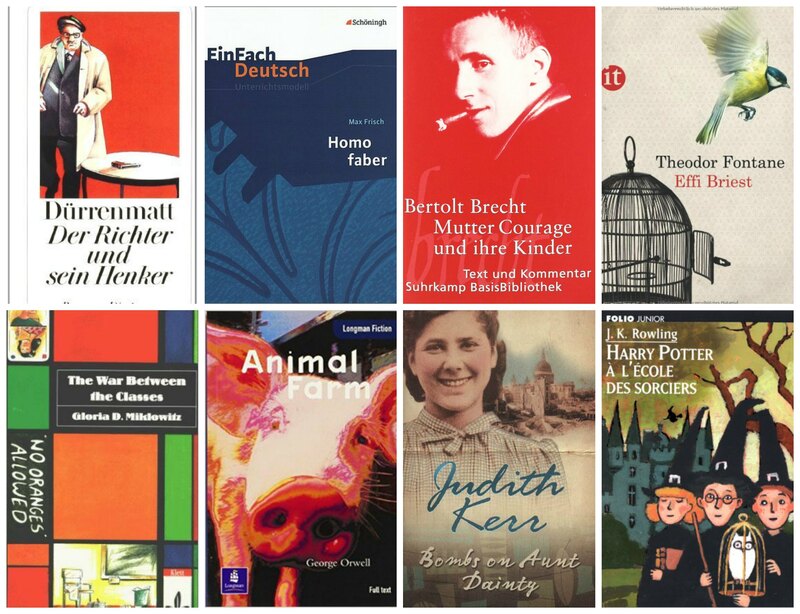 This makes me quite glad that I received my secondary education in Germany, as I feel I got a quite comprehensive reading list out of the deal. 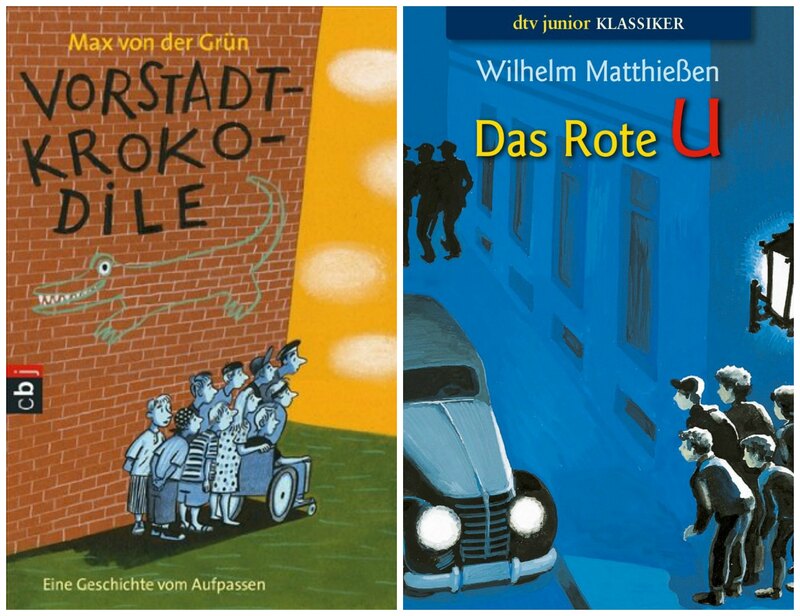 My Grammar School was bilingual and we were treated like native English speakers as well as native German speakers, so my reading list might be a bit out of the ordinary. Grammar School in Germany used to go from Year 5 to Year 13. It has since my graduation in 2006 been reduced to Years 5-12. Which books were you required to read in school? Which ones did you keep? Which ones stayed with you? 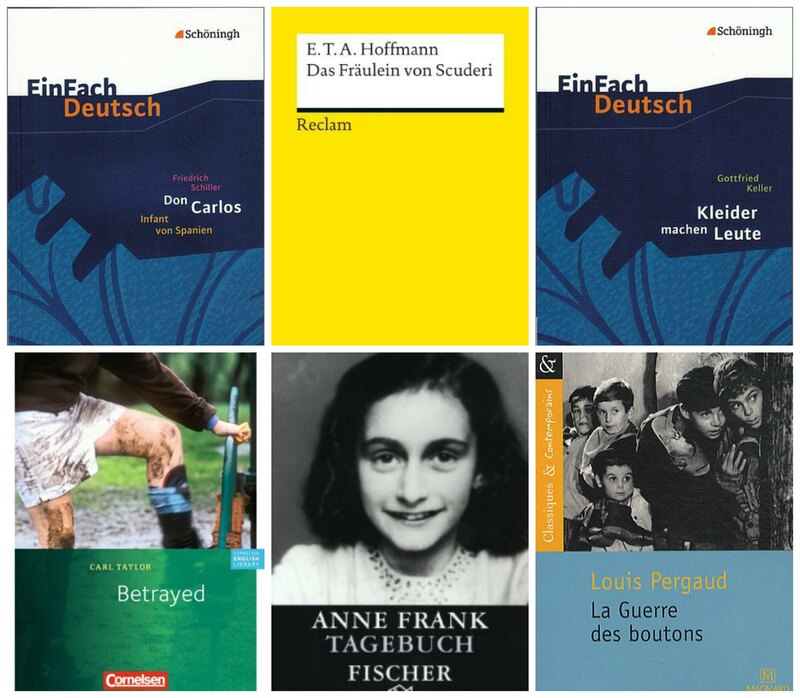 In German (bear in mind, I’m a native speaker), English (treated like native speakers due to bilingualism), Literature/Drama and French classes, my German Grammar School Gymnasium Schwertstraße Solingen, set these required texts for us (English titles or literal translations of titles are in bracketsif the title differs from the German version). 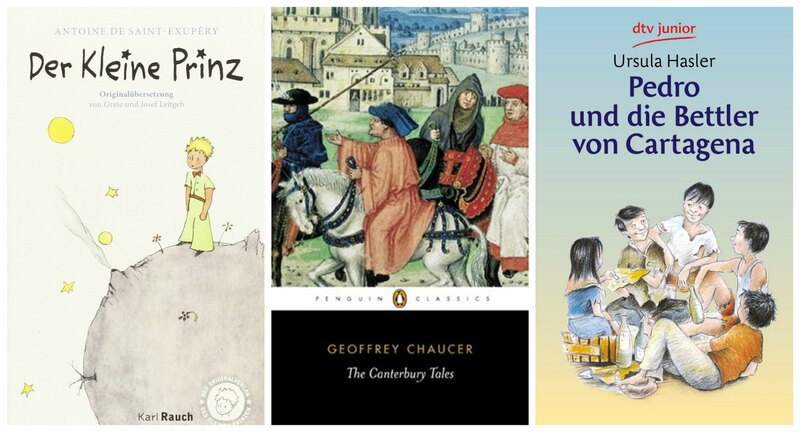 Note: We only read 3 of the Canterbury Tales, mainly due to a week-long classtrip to Canterbury. 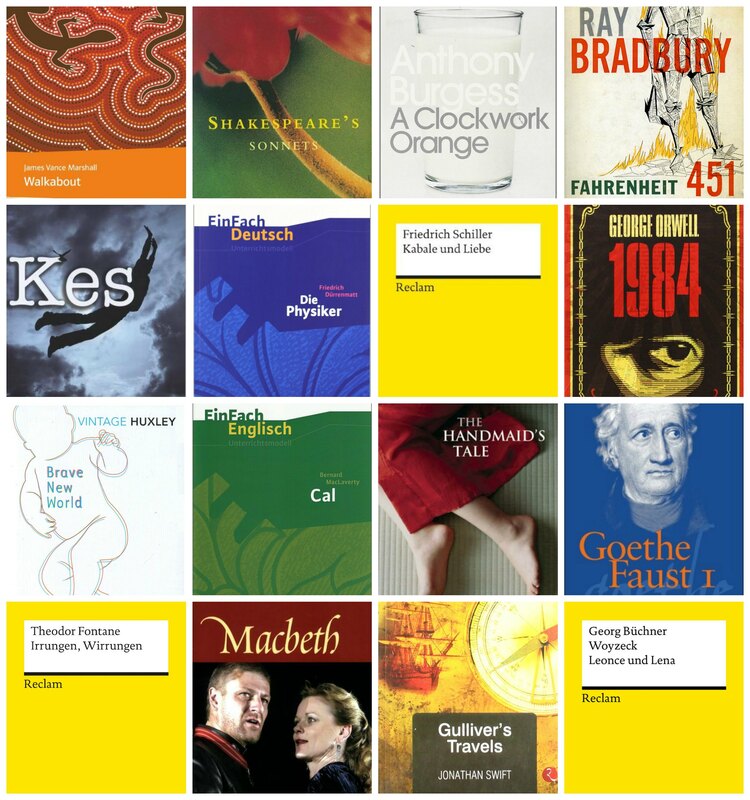 Note: each student had to choose 2 out of Gulliver’s Travels, A Clockwork Orange, The Handmaid’s Tale and Brave New World. I spent my Year 11 as an exchange student at Waitakere College in New Zealand, where I attended 6th and 7th Form. Florence Harsant’s They called me Te Maari. So tell me, which of these books were you required to read? Which books did you read that are not on my list? This is a wonderful list! I’m an old lady, but I’m studying German and German history, and I’m grateful for the list. Also impressed. I’m not sure our best prep schools in the U.S. require anything so extensive as this.